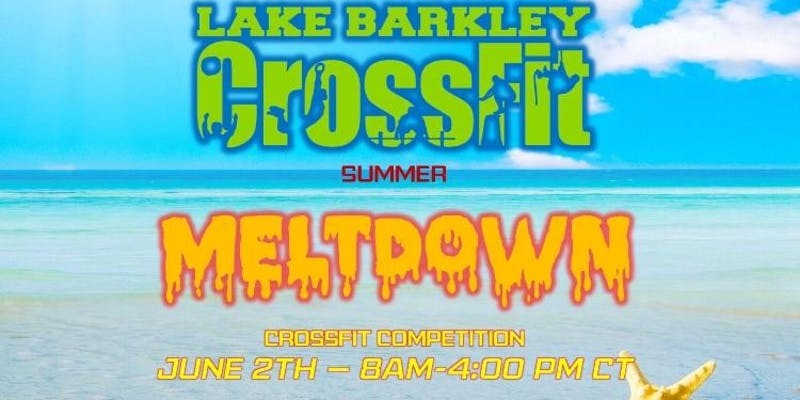 Come see us at Lake Barkley Crossfit’s 2018 Summer Meltdown! 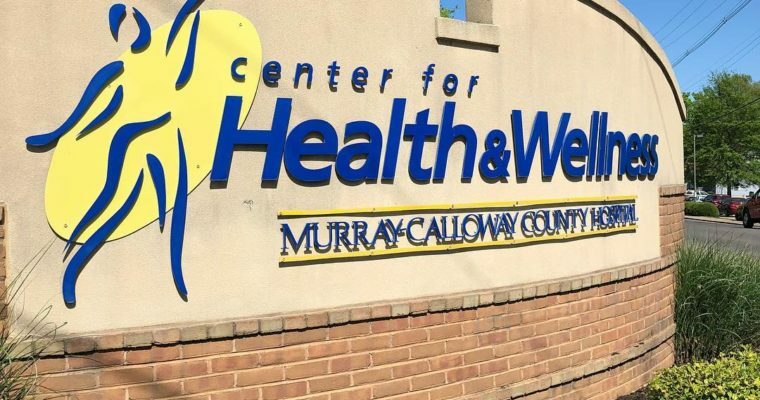 We’ll be providing fresh good eats to assist in sustaining your energy through out the day. So pack lighter, bring some cash, and enjoy the convenience of our fresh products. We’ll also have new shirts and tank tops there!